Buying a home should be a wonderful experience, whether it’s your first or tenth time. But because it is such a big investment and often your greatest ever, it can also be an intimidating process. There are financial and legal issues, inspections and negotiations and it’s important that you understand the Real Estate market to make a sound purchasing decision. Your first order of business should be to find a professional REALTOR® with whom you trust and feel comfortable. Together, our team offers financial, market and design experience. Nobody knows the Ottawa area Real Estate market better and we will guide you through the entire process in a relaxed way. Everyone has individual needs and unique means, we can connect you with mortgage professionals who can help you determine what you can afford and identify other financial considerations. We want to really get to know you, to learn about your likes, dislikes, dreams and future plans, so that we can sift through available inventory and present you with only those options that are a good fit…maximizing your efforts, getting you into the right home in a timely fashion. An important step for buyers, is to learn as much as possible about a potential new home. A home inspection is an essential step; a qualified inspector evaluates the various systems in a home, such as building envelope, electrical, plumbing and other structural/system aspects. 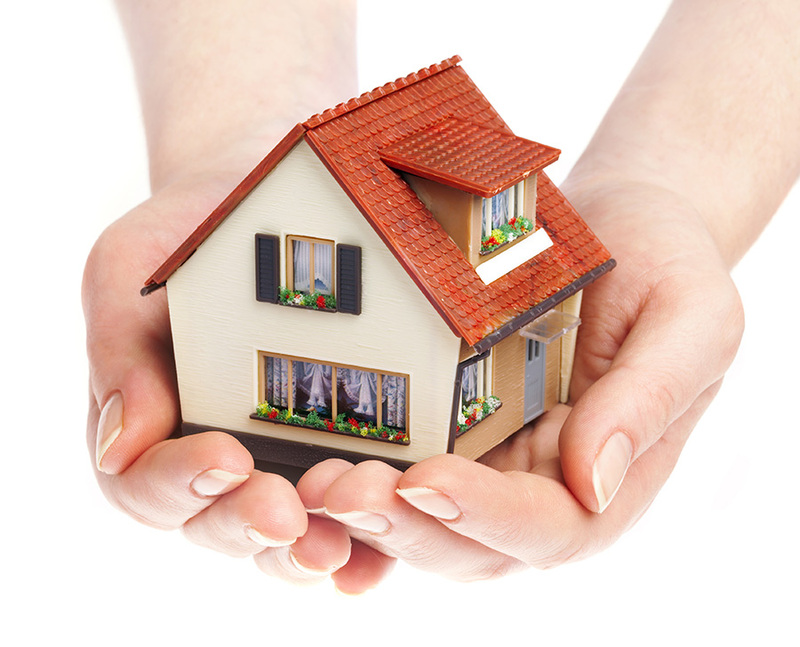 In addition, they offer insight and guidance into ongoing home maintenance. You can then decide if and how to proceed on a purchase, based on the outcome of the home inspection.